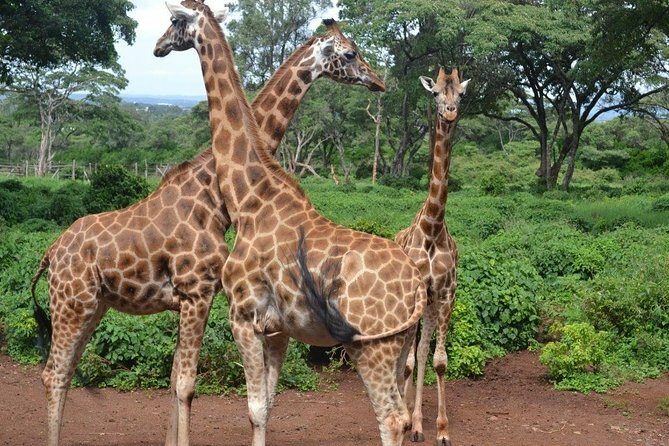 Nairobi National Park ii the only park in the whole world located within the city with most accessible wildlife experiences, offering the chance to spot some of the continent’s most iconic species in as little as a. Then, visit the Karen Blixen museum, the house in the movie out of Africa. KAZURI BEADS LIMITED is located in Karen - Nairobi Kenya. Kazuri, which means “small and beautiful” in Swahili, began in 1975 as a tiny workshop experimenting In making ceramic beads made by hand. We have since grown to a huge factory where we make.